Hugh Ross has been a successful real estate developer and investor for over 15 years. 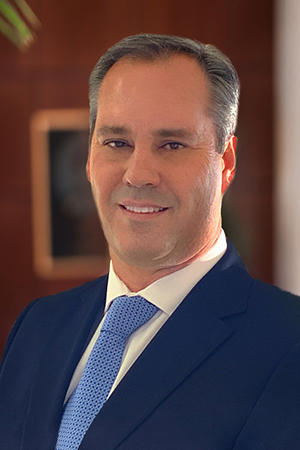 After retiring from a successful career in Oil Trading in 2013, Hugh has been actively involved in several real estate ventures including development, foreclosures, and distressed notes in the multi-family and commercial-industrial space. Hugh had 21 years in Executive and Leadership roles at BP, Morgan Stanley and Glencore. He obtained a Bachelor of Business Administration in Accounting and an MBA in International Business Finance from the University of Hawaii.